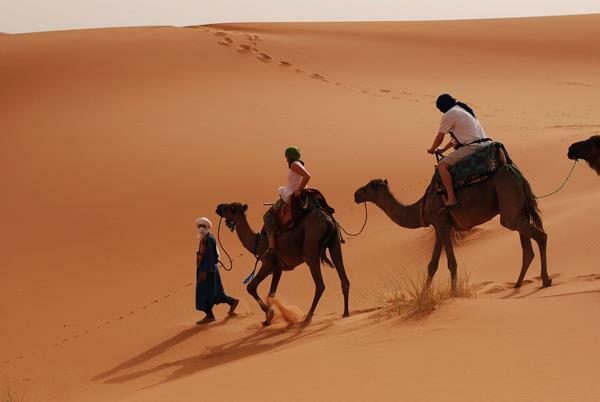 Fes Desert tours is a Moroccan travel agency that is based in Fes & Marrakech, which offers a wide variety of tours, that can be customized to suit your plans and budget. 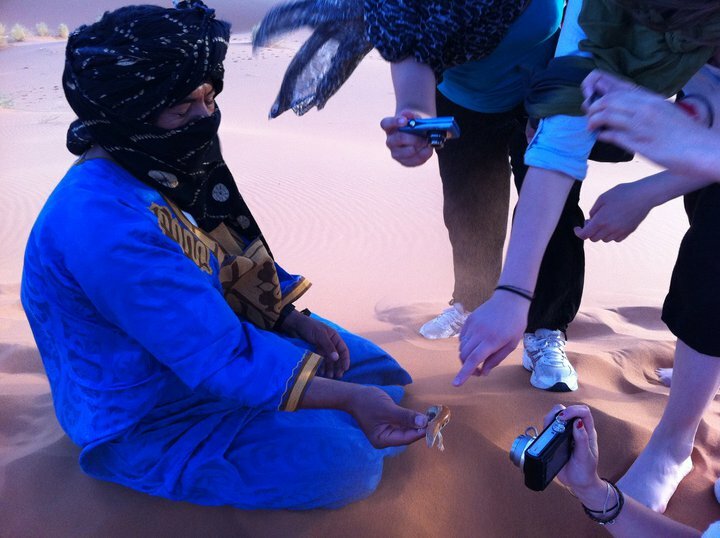 We have a professional experience in organizing Fes Desert tours, for an unforgettable experience. 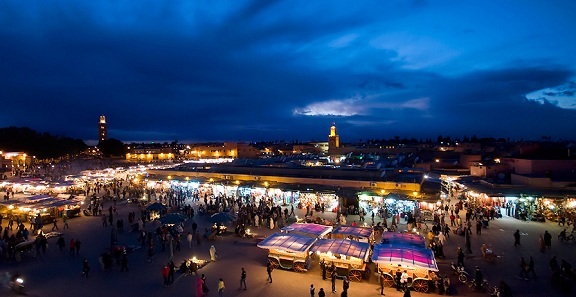 Our presented tours are organized for families, small groups, couples and the independent traveller, you may also choose the start of your tour from any city in Morocco such as Fes, Marrakech, Tanger, Meknes, Agadir, Casablanca, Rabat, Ouarzazate. 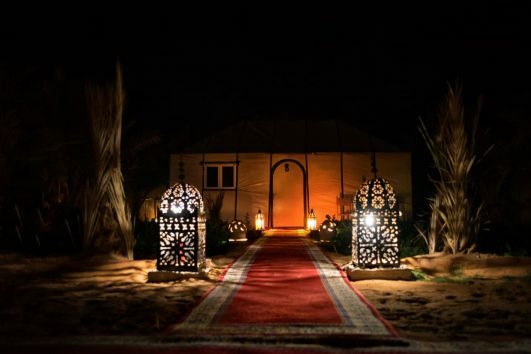 Through our Fes-Marrakech Desert Tours, you will have the opportunity to enjoy the sightseeings of Morocco, including Draa valley, Ziz Valley, Todra Gorges, Dades Gorges, Kasbah of Ait Ben Haddou, Atlas Studio, Erg Chebbi Dunes Merzouga, Erg Chigaga Zagora, Cedars Forest, Berber Villages, Historical Kasbahs, magic Souks. 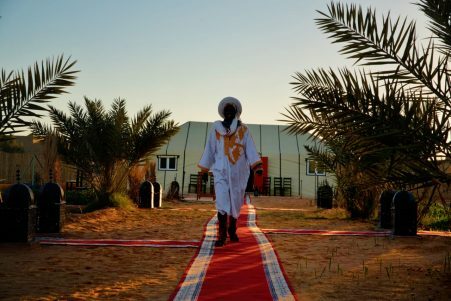 Our professional Team includes experienced knowledgeable drivers and guides that will show you the best of history and sceneries. With a variety of comfortable vehicles to suit your vacation type and need. 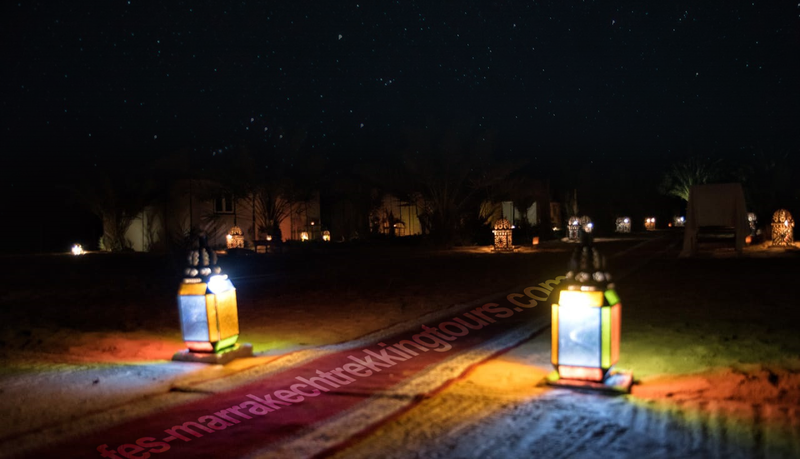 we Arrange Tour packages in all around Morocco, with our experience we provide all types of Tours; Morocco Desert Tours, Luxury Morocco Tours, Morocco Historical-Cultural Private Tours, Jewish Heritage Tours, Festival and Art tours, Atlas Mountain-Trekking Tours, Honeymoon Tours, camel trekking tours, adventure 4×4 tours. Our main goal is to meet your needs and exceed your expectations in all aspects with the most affordable price. Do not hesitate and call us anytime, our team will provide you with all the requested informations. We are Available 24hour a day and 7 days a week.